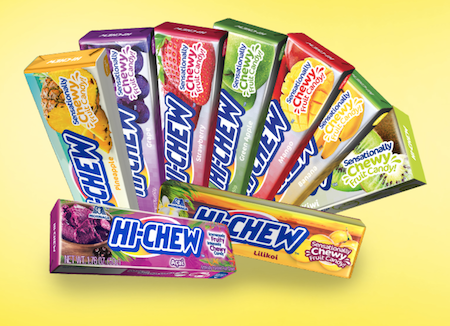 Request a FREE sample of Hi-Chew Fruit Candy! Fill out the linked form, and select “sample request” under the Purpos dropdown list. Please expect 4-6 weeks for delivery of your sweet treats! FREE samples are available on PINCHme.com starting at 12pm EST! This month, if you’re one of the 1st 100,000 visitors, you’re GUARANTEED a free sample!!! 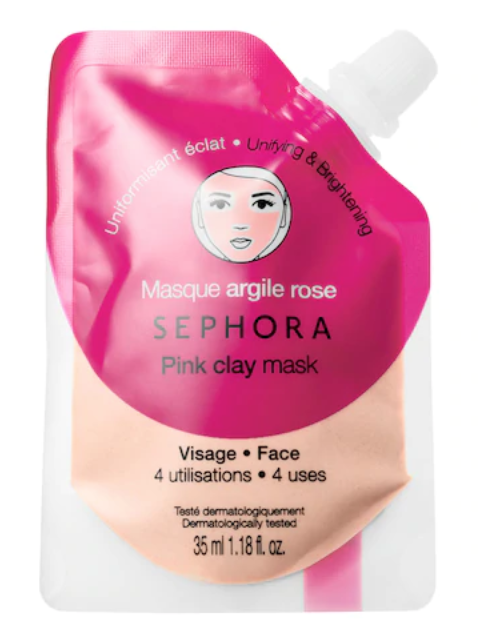 Right now you can request a FREE Sephora Collection Clay Mask Sample! Note that you must follow Sephora Collection on Instagram in order to receive this sample. This offer is valid while supplies last; quantities are limited. Right now you can request to receive FREE samples of Paris Hilton Skincare products! You’ll receive ProD.N.A. Face & Décolletage Cream and Lift & Firm Eye Cream via mail. Request a FREE sample of L’Oreal Infallible Fresh Wear Foundation! You’ll receive a sample card with several shades to find your perfect match. Choose from light, medium, or deep skin tones.